Overall, I think that April was a good reading month. This month was heavy on children’s literature. Hopefully in May I can add in a classic reading or two. 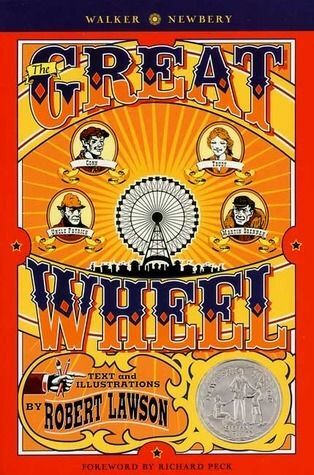 As a part of Newbery Through the Decades challenge, I read The Great Wheel by Robert Lawson and The Witch of Blackbird Pond by Elizabeth George Speare. Continuing with children’s literature I read Chasing Vermeer with hopes of a good read to pass along to a couple of my children. It was disappointing overall. Two children solve the mystery of a missing painting all by chance and circumstance. I finished it with hopes that it would take a turn for the better but it failed. I read several great reviews of this so perhaps it is just me? The View From Saturday by was excellent. The four students, each with a story connected to the others, are fabulous. Their attitudes, character, and heart are so refreshing. This will most likely be in my top reads this year. I adored it. Truly. When Maze Runner became available on DVD, a few of my children wanted to view it. In our home that meant that the book needed to be read first. My older ones and I all read The Maze Runner this month. While there was an excellent plot concept with great potential, it fell flat. I kept expecting it to pick up a bit and improve but it never happened. Thomas, the main character, was annoying. Other characters were not fleshed out well. One of my daughters explained it this way: “The author tells us what happens instead of showing us.” Always having hope, the second book in the series has been requested at the library. The hope is that the author develops characters and ideas as the story line continues. We shall see. I’d love to hear others thoughts on this one. Are we overly critical? 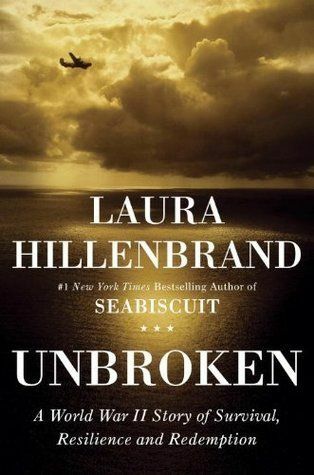 This past week I just completed reading, Unbroken. An amazing read. Hanging my head a bit now. After weeks of trying to finish The Haunted Bookshop, I gave up and returned it to the library. I kept trying but could not enjoy this at all and with all the other reading I need to do, it wasn’t worth it to keep forcing it. Can’t love them all, right? Black Dove, White Raven by Elizabeth Wein and Under a Painted Sky by Stacey Lee. Both of theses are young adult selections. I promise that I will read a book from the adult shelves at the library! Other reading has been happening in the form of read alouds. More about those on Thursday! 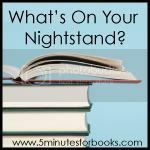 This entry was posted in Book Reviews, Books, Something to Share and tagged Books, literature, reading, review by sweetie. Bookmark the permalink. I saw Amy’s post! I am just a few pages into Black Dove, White Raven so we shall see…..
Glad to hear your analysis of Maze Runner because I’ve been wondering about it. I saw the movie (I usually read the books first too) and wasn’t impressed so I thought maybe the book was better. So maybe I’ll just let this one pass on by. The movie did not follow the book; no surprise there. But you can definitely take a pass on the book. 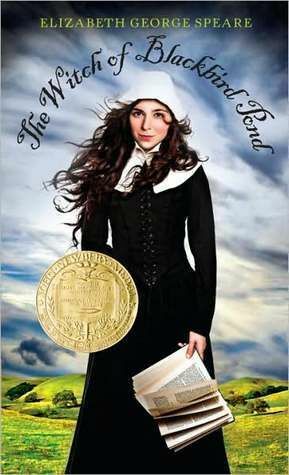 Loved the Witch of Blackbird Pond when I my oldest read it many many years ago. Unbroken is one of my favorite books read in 2014. It was a powerful story and is now on my “must read at some point in life” list for the kids. AH! THANK YOU for not loving The Haunted Bookshop. I thought it had a great premise but the story was a total flop for me. What drudgery working through that one. At least I know I’m not alone. Thank you for that! 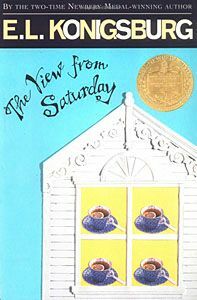 I’ve added The View from Saturday to my TBR list. Thanks for pointing it out.